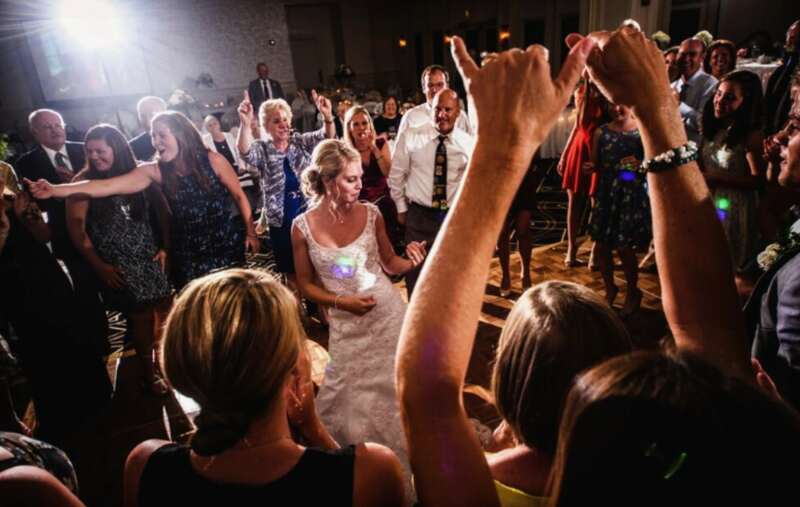 DJ Bill has 15 + years of providing AMAZING entertainment for weddings in the Clare Michigan area and throughout the state. Brides love Bill and describe him as “VERY FUN and outgoing”. Bill will work with you to create the perfect atmosphere and entertainment for your individual needs. He’s a top-notch DJ with the experience and professionalism to handle the flow of your reception/event and keep things moving along. Bill recognizes that timing is everything – from the traditional dances for the bride and her father, groom and his mother, etc. to reading the crowd to keep your guests dancing, Bill will keep everyone engaged. 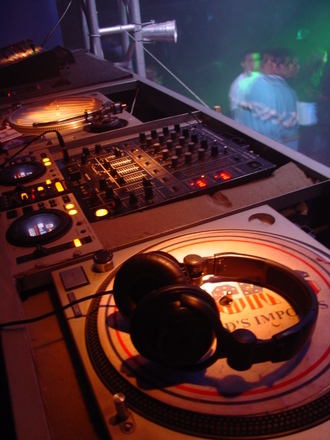 If you’re looking for a GREAT DJ, Bill’s your guy … you won’t be disappointed! Bill was AMAZING! He stayed in touch from the very beginning to make sure everything was on track. He listened to our wants/needs and went above and beyond our expectations. Everyone had a fantastic time and we couldn’t be happier! Thanks so much for making our night so great! 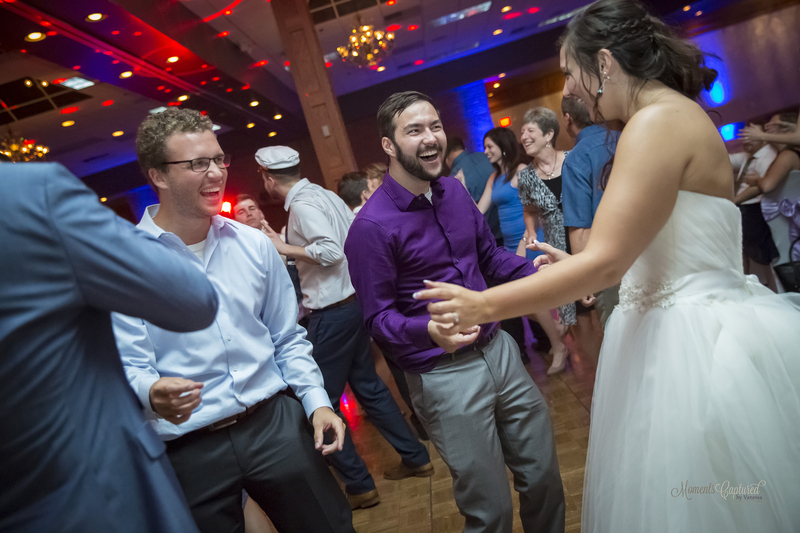 We couldn’t have found a better DJ – Bill was awesome and so easy to work with! He kept everyone on the dance floor all night long and we got tons of compliments from people who attended. We wouldn’t hesitate to recommend Bill to our friends and family, or to anyone – he did a great job for us! We were nervous about finding the perfect DJ for our wedding, but from the very beginning Bill put our minds at ease. He worked with us to choose the perfect songs for our special dances and played all of our requests. He somehow knew just what to play to keep our guests on the dance floor throughout the night – it was amazing to see so many people having such a great time! 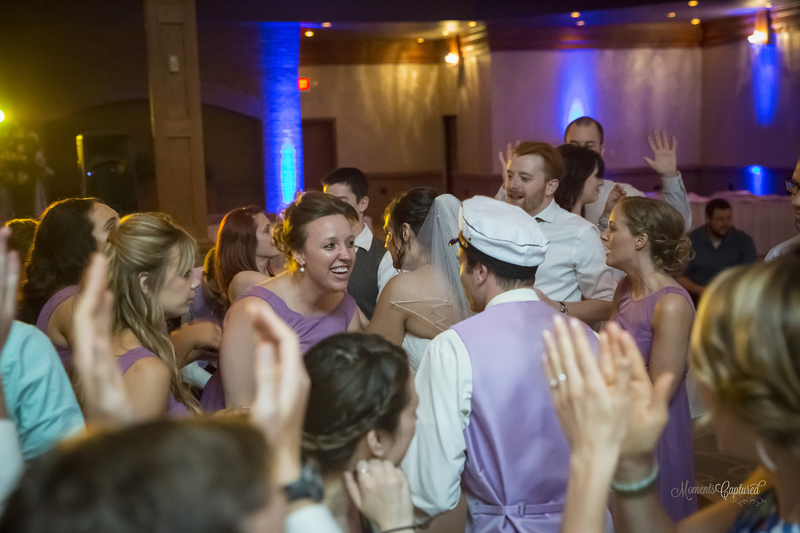 In the end, there was no question – we chose the PERFECT DJ – Bill was awesome and we can’t thank him enough for all that he did to make our reception so fantastic! Unbelievable is the best way to describe our reception – Bill was so awesome! He knew just what to play when and kept everything moving smoothly. Everyone had such a great time that we’re still getting compliments weeks later! Thank you Bill – for helping create a night we’ll never forget! Thank you Bill! You were so awesome and we appreciate the way you worked with us to make our night perfect. We were amazed at how many people stayed until the very end – that doesn’t happen very often. You did a great job of keeping people dancing all night long! We’re really happy with the way the night went and can’t thank you enough for making our reception so much FUN! Bill was absolutely fantastic and we couldn’t be happier! Everyone had a great time at our reception and they’re still talking about it! We’ve gotten more compliments than we can count. We’d highly recommend Bill to anyone looking for a great DJ! Eric and I can’t thank you enough for the great job you did at our wedding. We were impressed by the way you listened to us to personalize our special night and appreciate your great suggestions. 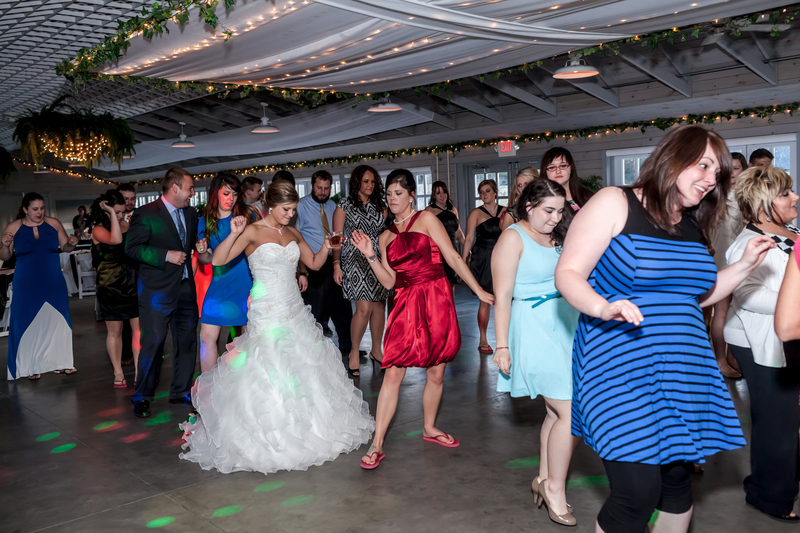 Everyone had a fantastic time and we’re really glad we chose you as our DJ. Thanks Bill, from the bottom of our hearts, for giving us a night to remember forever! A thousand thanks to Bill for making our night so special! 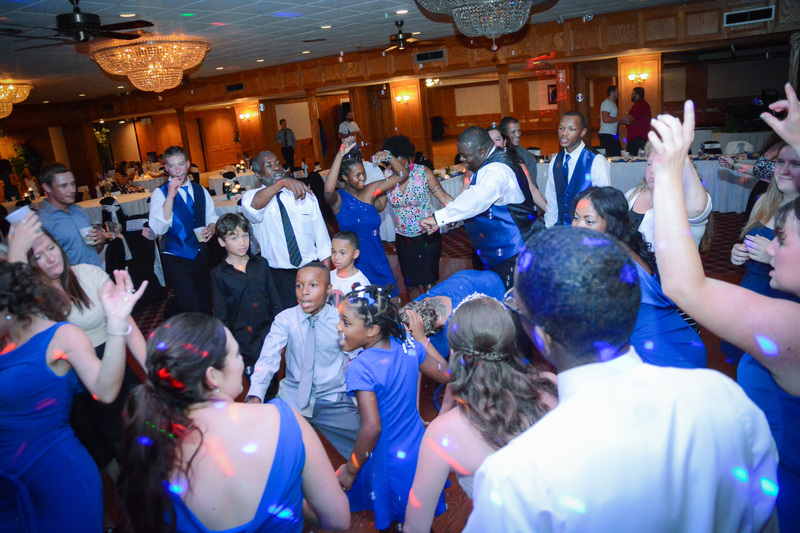 We couldn’t believe how many people were on the dance floor – even people in our families who normally don’t dance and go home early were out there until the end! You read the crowd perfectly and played all the right songs at the right time to keep people moving. We had such a great time and can’t thank you enough for your part in making it happen! If we ever need a DJ again, we’ll be calling you! Thank you so much for stepping up at the last minute to DJ our daughter’s wedding. When the DJ we originally hired backed out, we were in a panic and didn’t know what we were going to do – then we found you! I can’t believe how great your service was – you worked with us every step of the way to create the perfect night and we really appreciate it! Everyone had a fantastic time and we received more compliments than I can count. 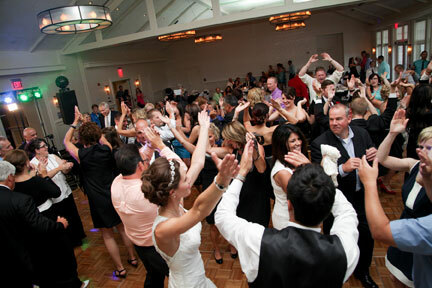 You were professional and courteous and so much FUN, that we’d recommend you to anyone who needs a DJ. Thanks again! Bill did a fantastic job at our wedding! He stayed in touch during the planning process and offered suggestions about things we hadn’t considered. He customized the music to our needs and knew just what to play to keep the party going. Our guests had a great time and so did we, thanks to Bill!